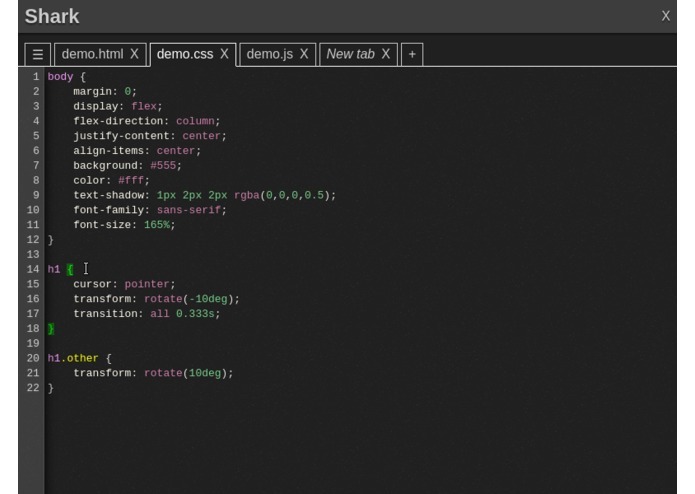 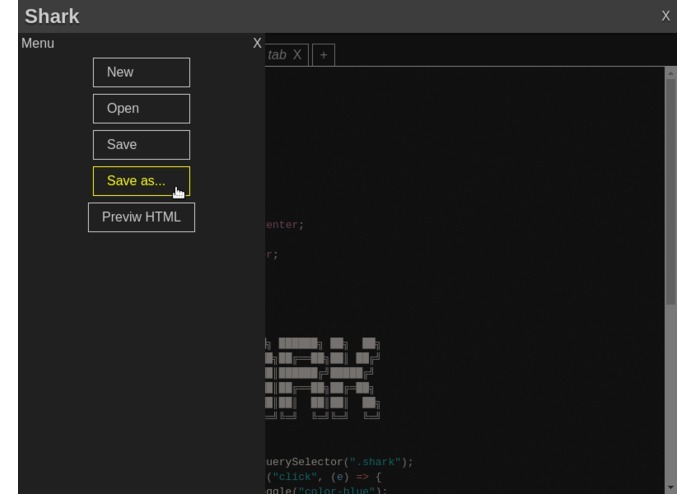 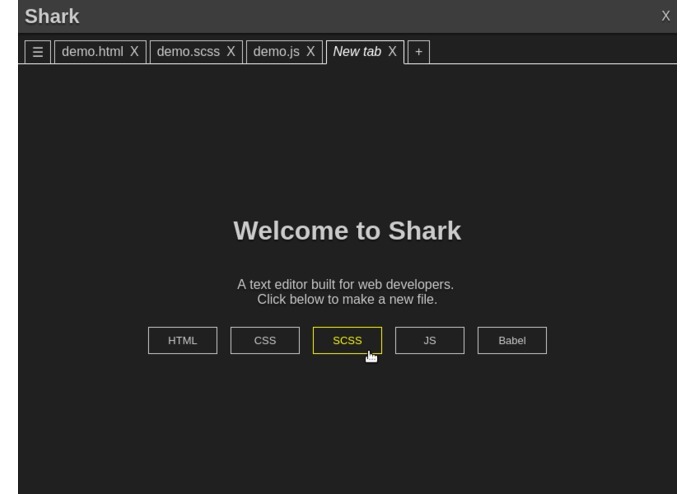 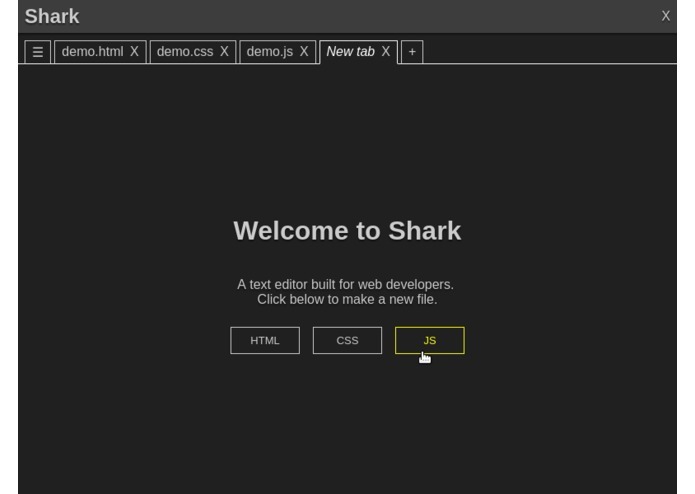 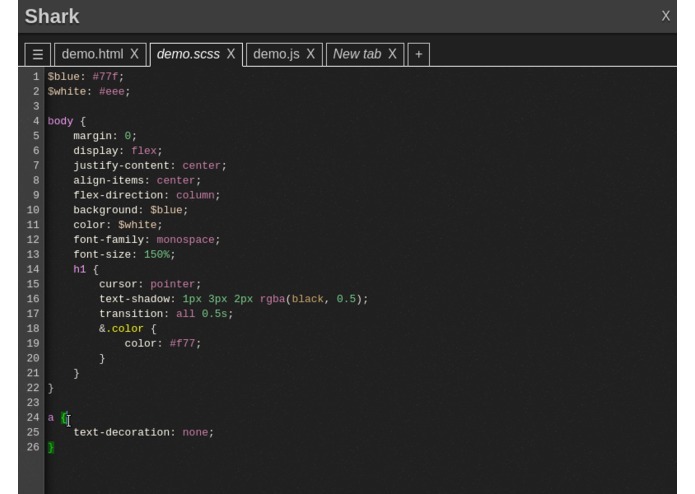 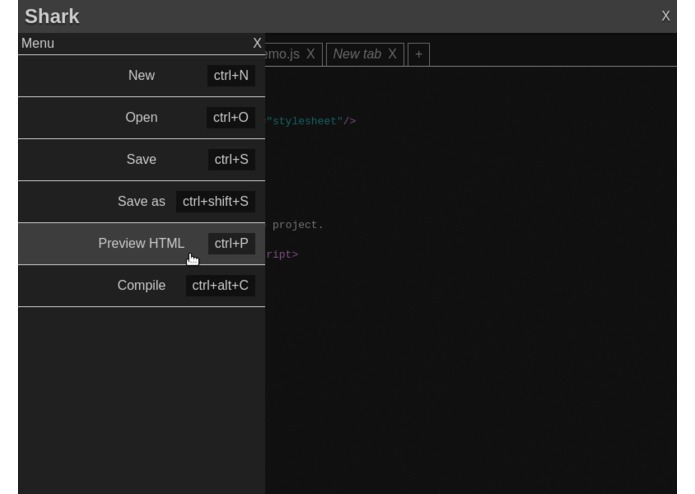 A text editor for web developers. 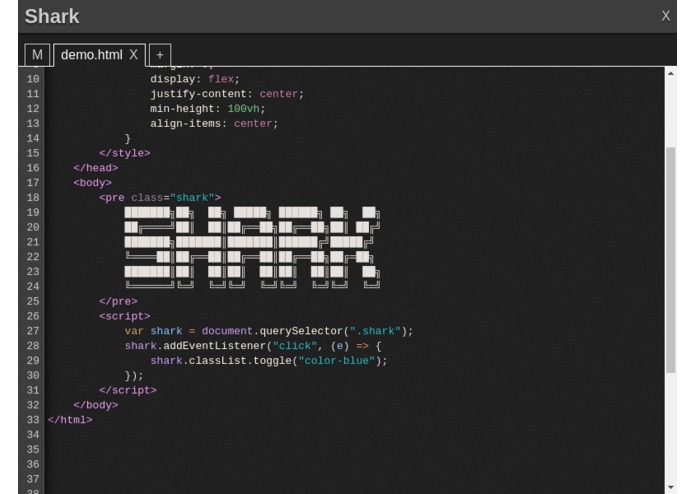 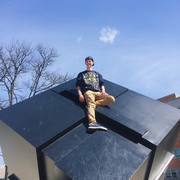 Made for MHacks Nano. 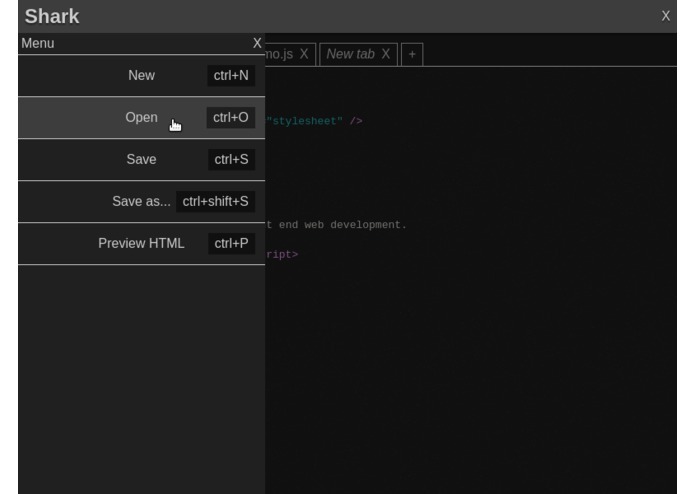 or you can make build to build an executable.